It is once again that time of year, the air is turning cooler, soon the leaves will begin to change color, hunting season is just days away from kicking off and this weekend is the beginning to one of our greatest past times. That’s right it’s football season and college football begins this Saturday. I will be making my annual trip up “the hill” to see my beloved Razorbacks take to the gridiron. Along with football comes watch parties and tailgating, and cheese dip is an all time classic game day food. 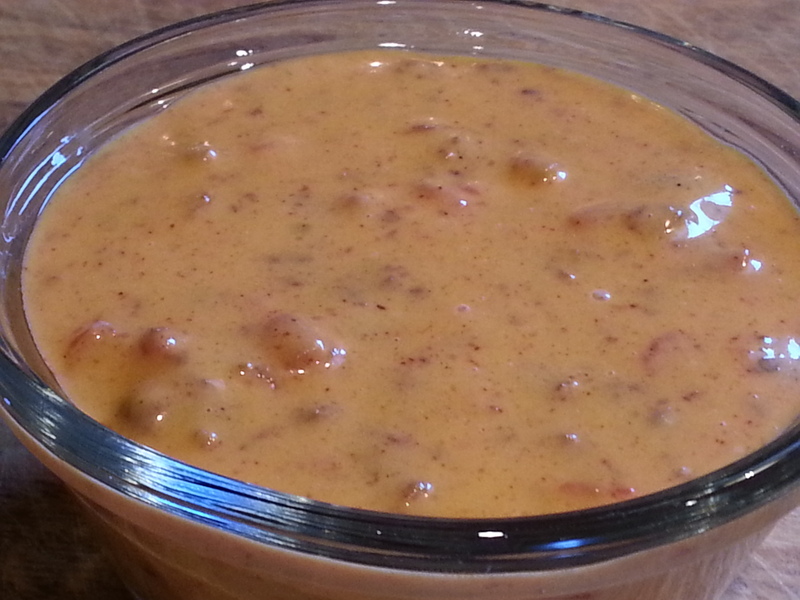 Here is my recipe for a household favorite in the Vick house, Game Day Queso. This is a quick, easy, and delicious way to enjoy any football game. So, whip this up this football season and cheer your team on to victory (only if they aren’t playing the Hogs). 7 Tbsp of Tostitos Queso Blanco dip medium or other Monterey jack and jalapeno pepper queso. Combine all ingredients and melt in microwave or crock pot. Stir and serve with tortilla chips. Cook hot dogs on the grill, microwave or however you prefer. Heat flour tortillas in microwave for 10-15 seconds. Place hot dog on a flour tortilla and add remaining ingredients then wrap like a burrito. Heat burrito in microwave for 10-15 seconds to melt cheese. I was looking through various recipes online trying to find a new idea of what to do with my duck meat and was left uninspired. I saw several taco recipes, but they were all asian inspired and I just wasn’t in the mood for that. I thought, why can’t we just make traditional tacos with the duck meat and presto a new standby was born! meat, or it will be tough. After pulling from the grill, let the duck rest for a few minutes before cutting into strips – cut against the grain.To construct the taco, heat some corn tortillas on a flat iron or in a skillet on the stove top for 30 seconds per side. Place the duck strips on the tortillas and add some guacomole and pico. Squeeze a lime wedge over it and enjoy! Add some hot sauce (I like Siracha on these – I know Asian, whatever) or jalepenos to spice it up and pair it with your favorite beer or red wine and enjoy! *I know the picture is kind of blurry, but I didn’t realize that until they were all gone!! Combine all ingredients and refrigerate over night to allow all flavors to blend.